Synopsis: John is a normal man, except for one thing: he wants his arms cut off. John suffers from Body Integrity Disorder, a psychological condition in which an individual paradoxically doesn't feel "whole" unless he loses one or more major limbs. When John attempts to find a doctor willing to perform this operation, it triggers a twisted romp filled with mistaken identities, missed chances, and tragic consequences. 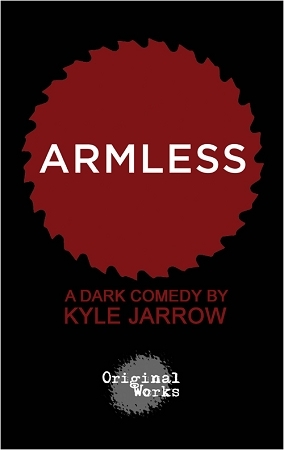 This provocative farce by OBIE Award winner Kyle Jarrow explores our notions of personal freedom and medical ethics. It's a darkly funny, strangely poignant tale of love, lies, and amputation.